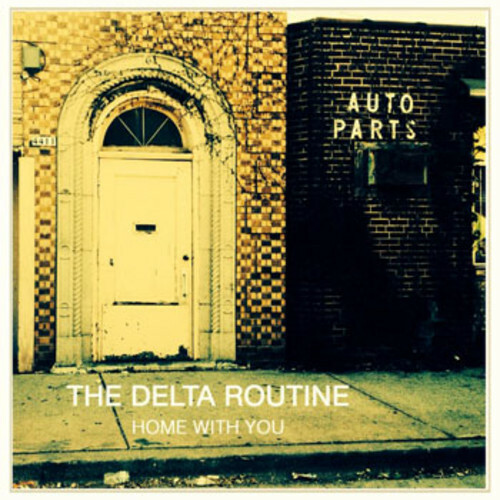 Milwaukee rockers The Delta Routine will release their fourth studio album, You and Your Lion, on 14 October. Ahead of the release, the band has issued its first single, “Home with You,” a stripped-back tale of longing that belies the raucous garage rock of 2012’s Cigarettes & Caffeine Nightmares. The Delta Routine will kick off their promotional tour for You and Your Lion starting tomorrow, running through October. Dates are here. Stream “Home with You” below.